This sweet senior girl is one of our newly rescued dogs being treated for Heartworm disease. 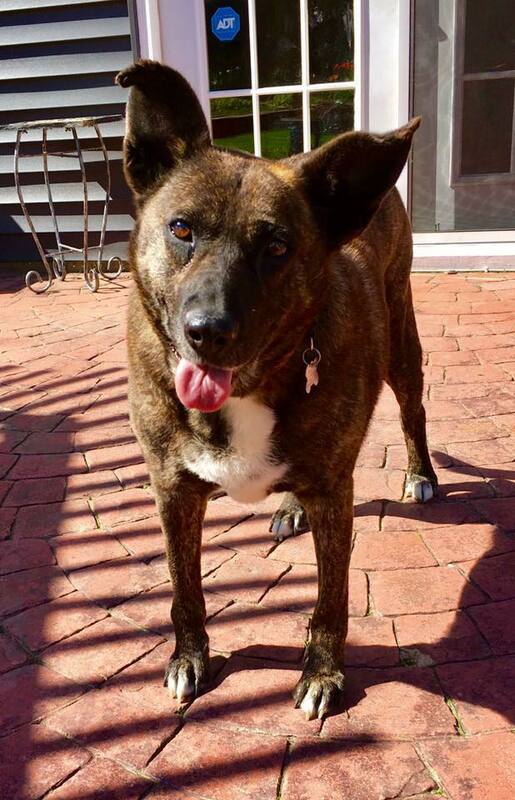 Tori is 9 years old and simply an amazing dog with a fun personality. And how can you not love those happy ears? Once Tori is done with her Heartworm treatment in a few months, she'll be available for adoption and is going to make someone very happy! Tori would like to remind you that those evil Heartworm-transmitting mosquitoes are out and about now, so please make sure to get your dogs Heartworm tested and put on a monthly preventative!